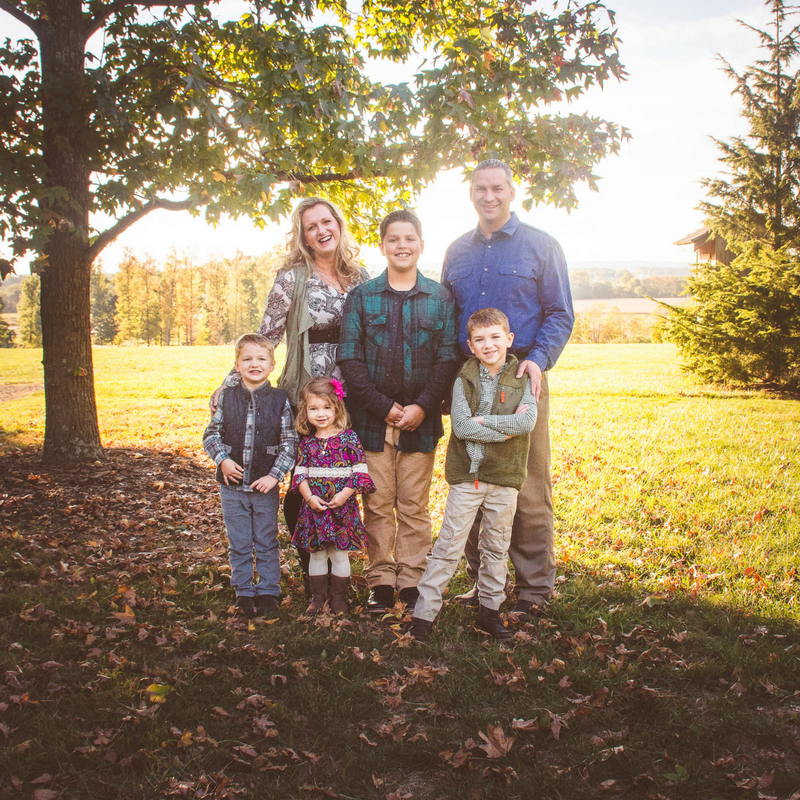 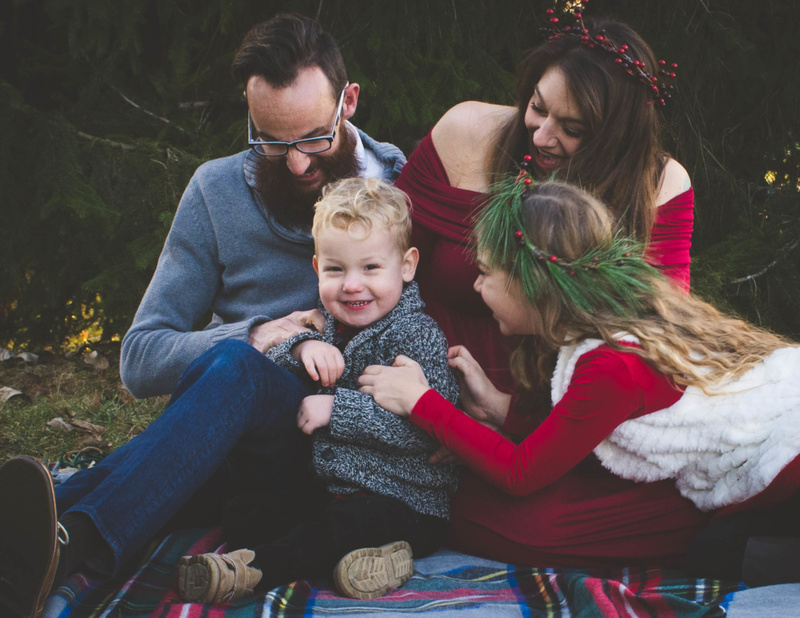 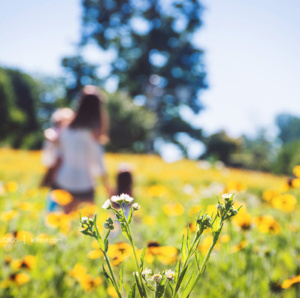 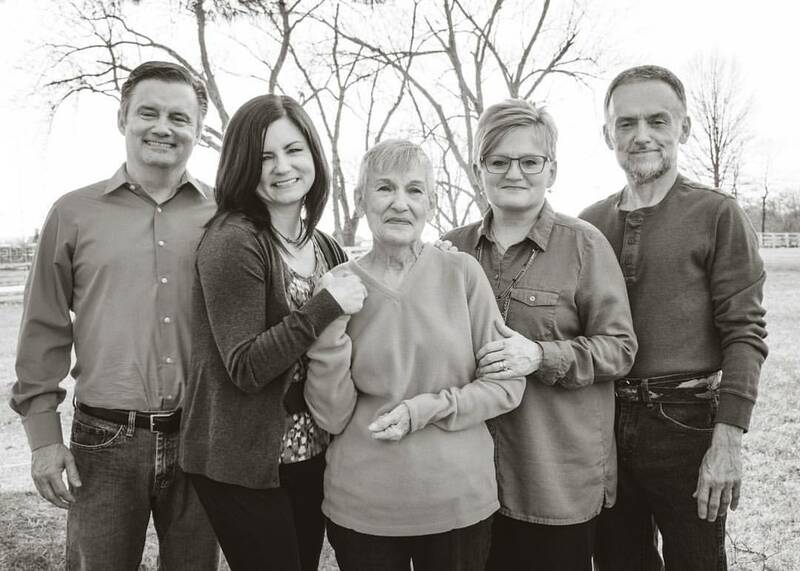 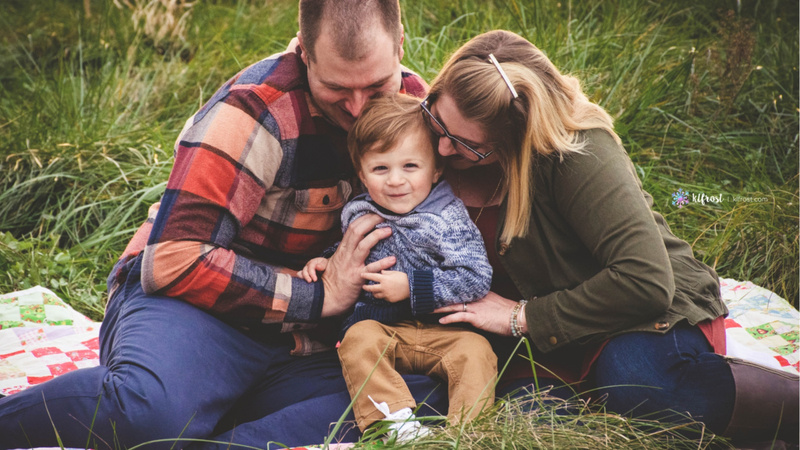 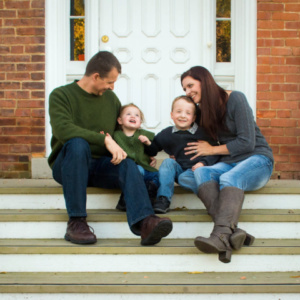 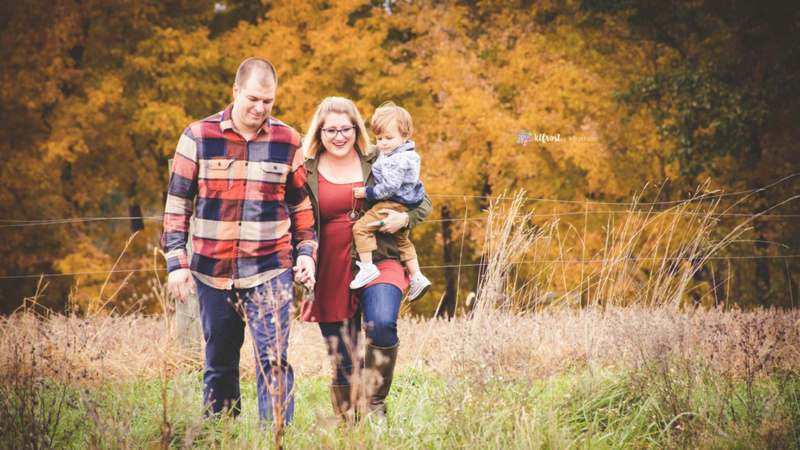 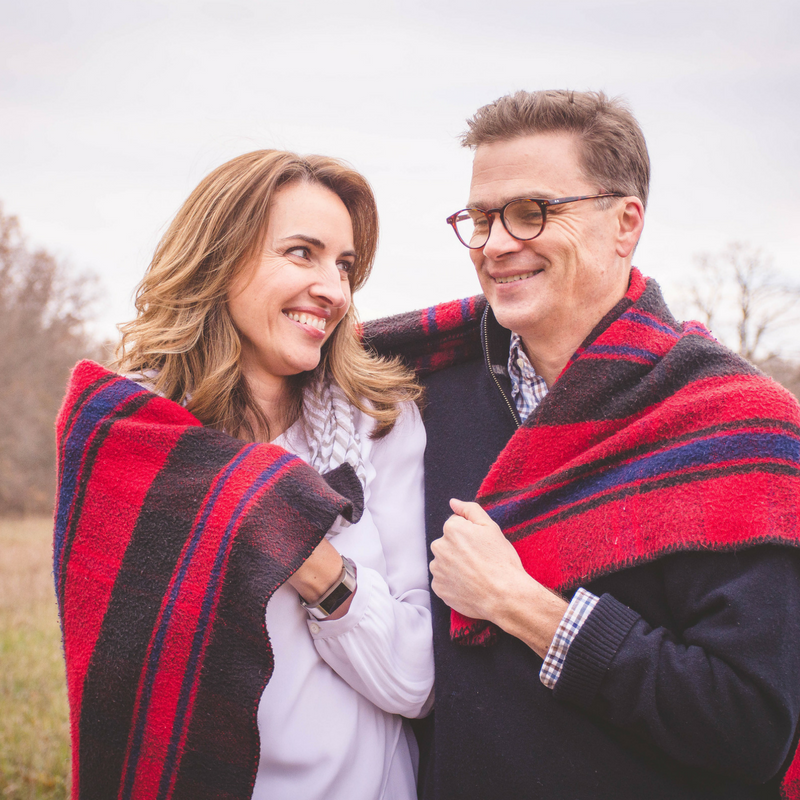 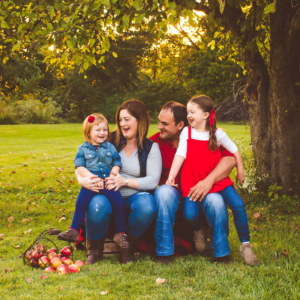 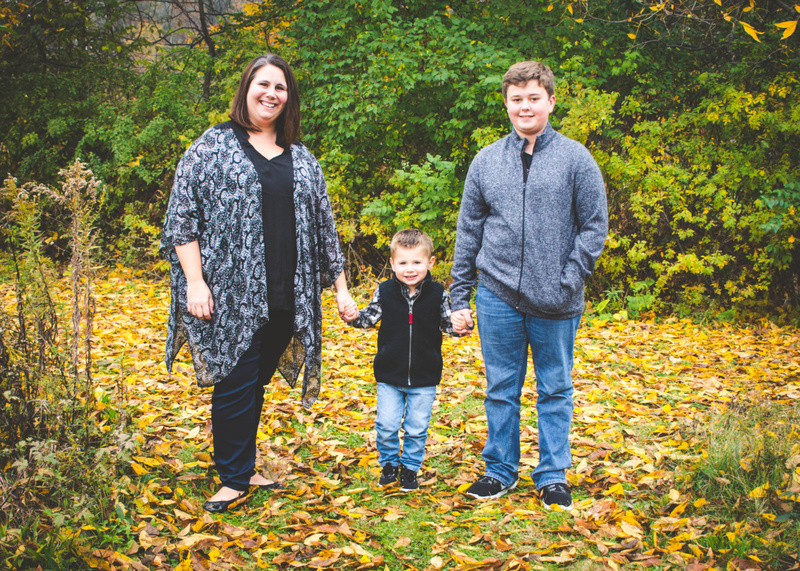 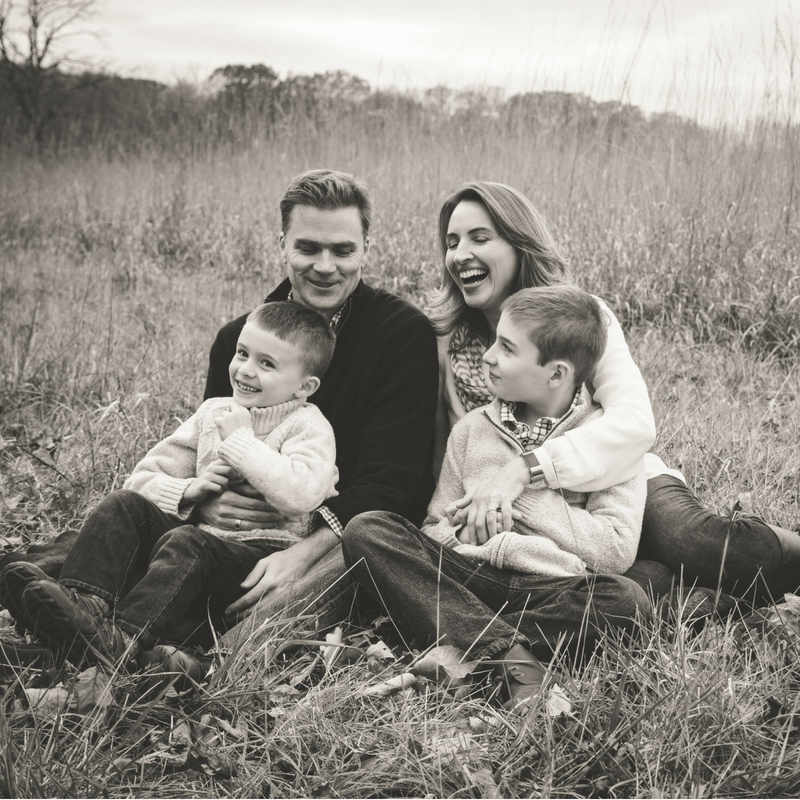 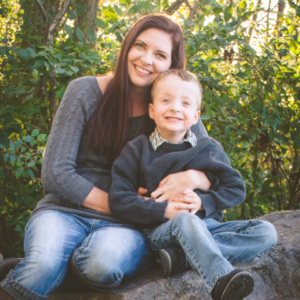 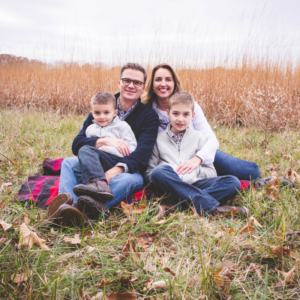 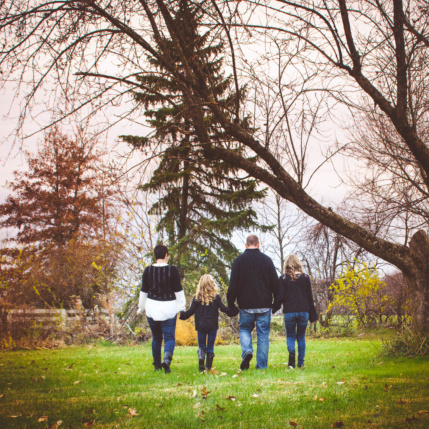 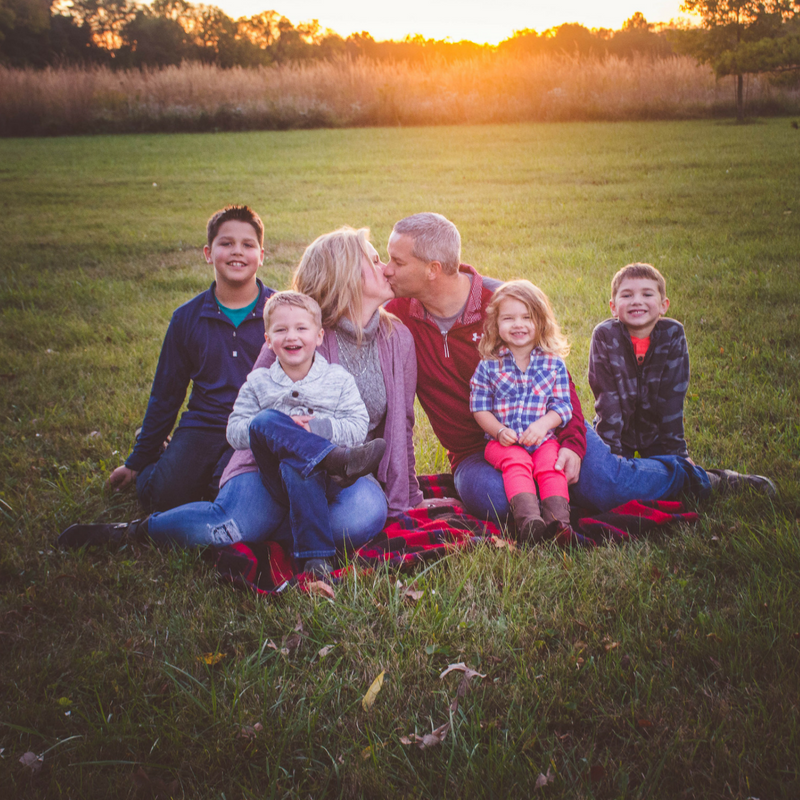 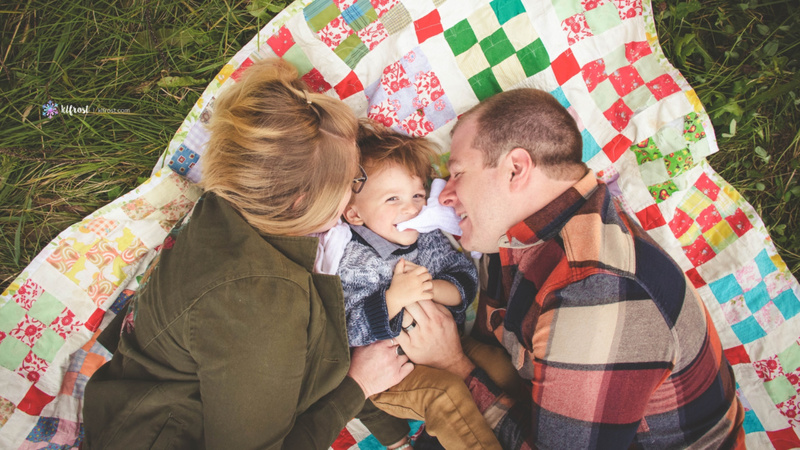 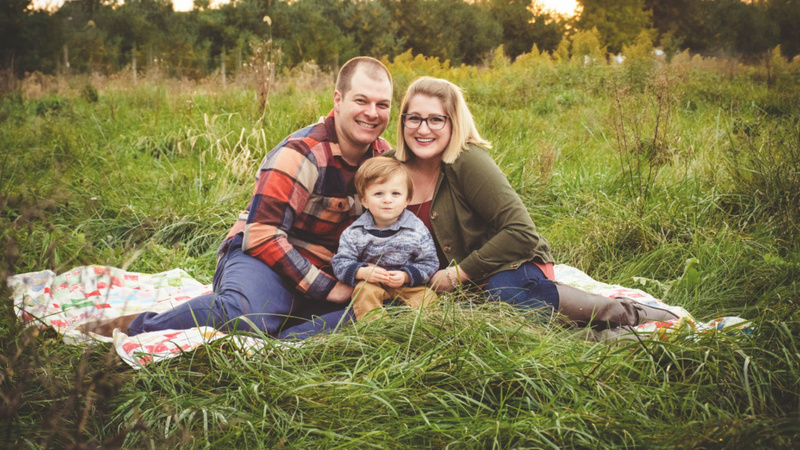 FAMILY PHOTOGRAPHER in Columbus Ohio, KLFROST Photography is all about capturing your family heirloom imagery in an authentic and fun experience. Nothing will be typical, we will meet in a comfortable setting whether it's your home or in the gorgeous outdoors. 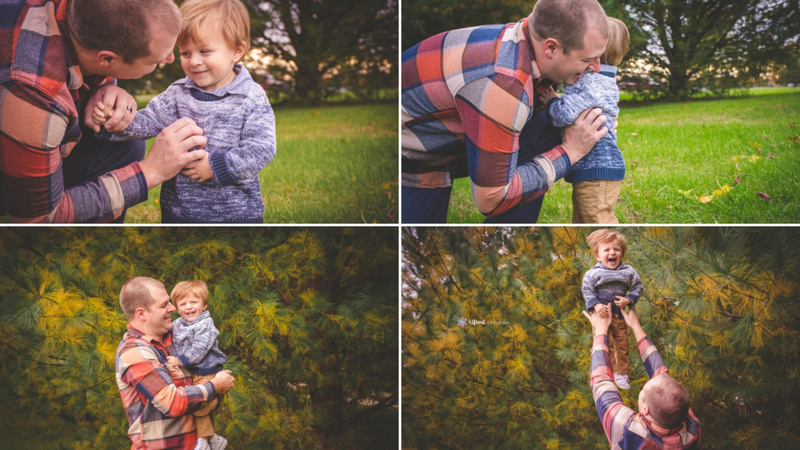 Your images will portray your families unique expression & love. More details in the KLFROST Client Guide, contact Kristin today! 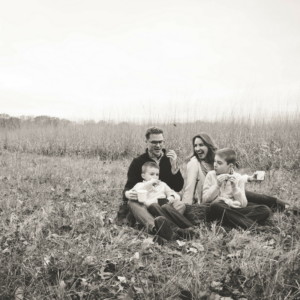 FAMILY PHOTOGRAPHER IN COLUMBUS OHIO, KLFROST is a Professional Family Photographer in Columbus, Ohio who loves capturing heirloom imagery. 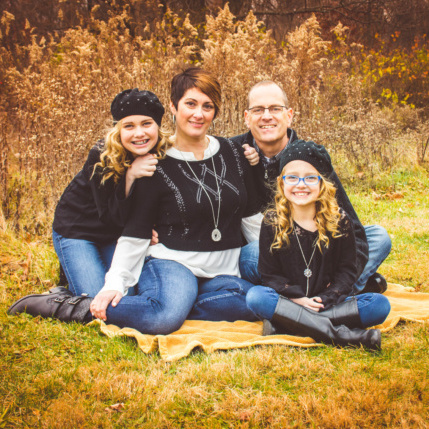 Kristin has an outdoor studio in New Albany, Ohio and travels central Ohio.